Cheng Lian Metal Corporation was founded in 1970. Since the beginning we have set our goal as a professional OEM manufacturer for all kinds of casting products. 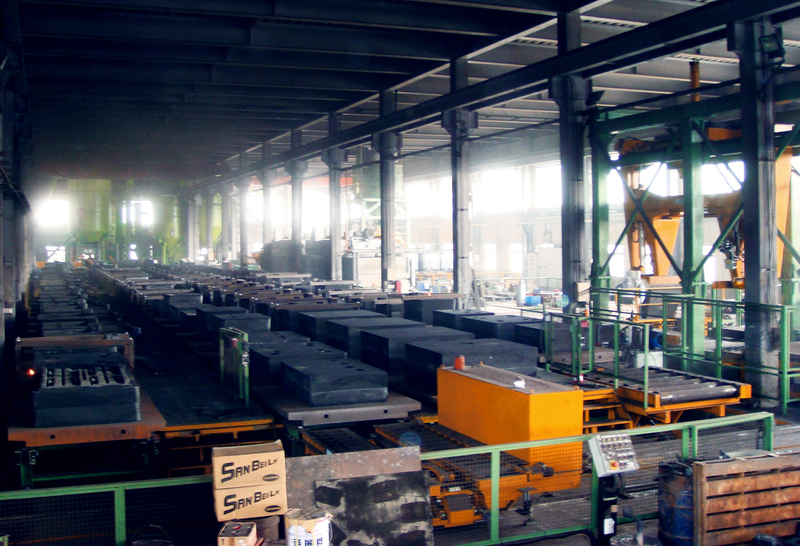 We are specialized in large machine tool castings, ductile iron and grey iron castings. Both sand casting and investment casting are included in our business field. In July 2007 Cheng Lian has been granted International Quality Certificate of ISO 9001 and this is a milestone of the quality of Cheng Lian's products and management. In 2011, we have IMF "Fast-Loop" Molding System. We offer great quality and service to meet customers' needs.